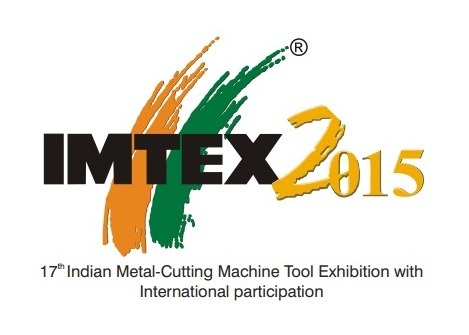 DANOBATGROUP India exhibited the latest developments and technologies of its two product brands, DANOBAT and SORALUCE in Hall4, stand B-110 at the 17th Indian Metal-cutting Machine Tool Exhibition –IMTEX 2015. DANOBATGROUP showcased the SORALUCE FP-6000 milling boring machine which has a 6000 mm longitudinal travese, 3200 mm vertical traverse and 1500 mm cross traverse and is equipped with an orthogonal head, indexable at 1ºx1º, with 37 kW, 4000 rpm motor and a 20-position tool magazine. Apart from the machine, a model of SORALUCE VTC 6000 vertical turning centre and a model of a complete turnkey line which is now being developed by the group for Indian railways was also showcased. This line accomplishes a full automatic axle, wheels, wheelset machining, assembly and inspection line. Besides, grinded part applications and solutions for the most demanding industries such as oil&gas, aerospace, energy, general engineering or capital goods among others were also showcased.